Low maintenance with a high quality of living & 100% financing available! 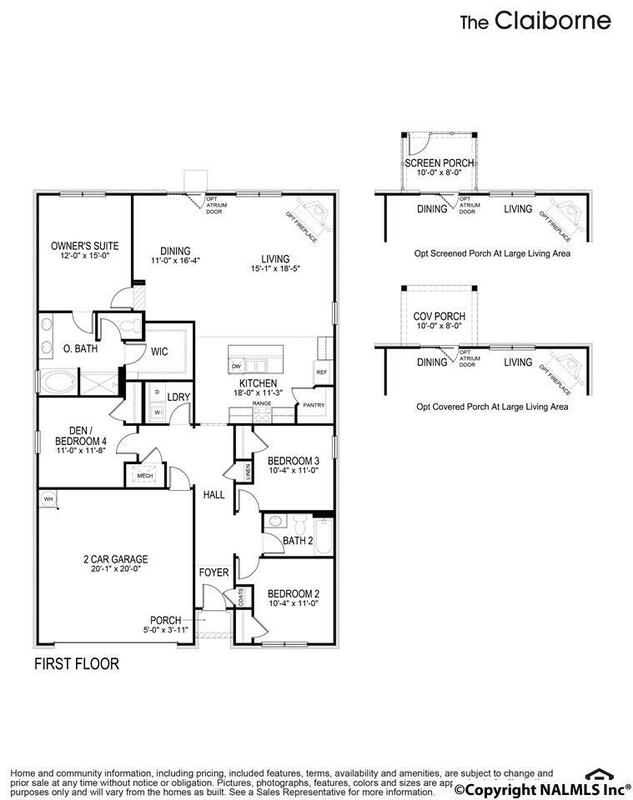 Youll be impressed by the beautiful LVP flooring and open space! 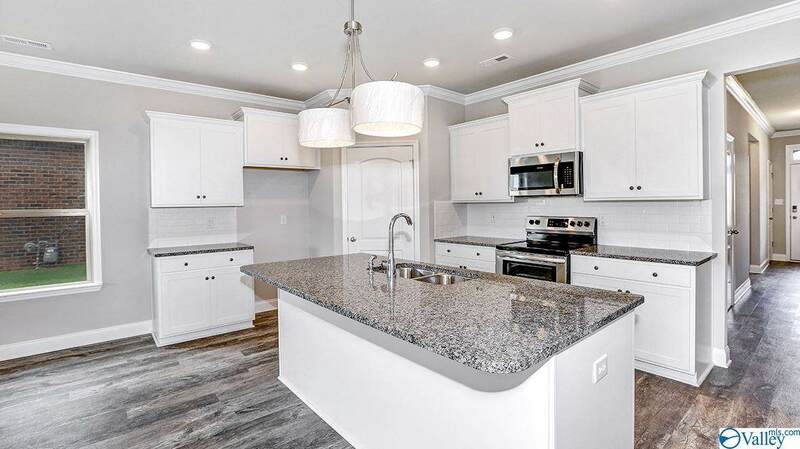 A great kitchen with lots of granite countertop space, white cabinets and stainless steel appliances, large island and pantry make for an efficient, functional kitchen! The great room has lots of windows for natural lighting during the day and a cozy fireplace for the evenings. 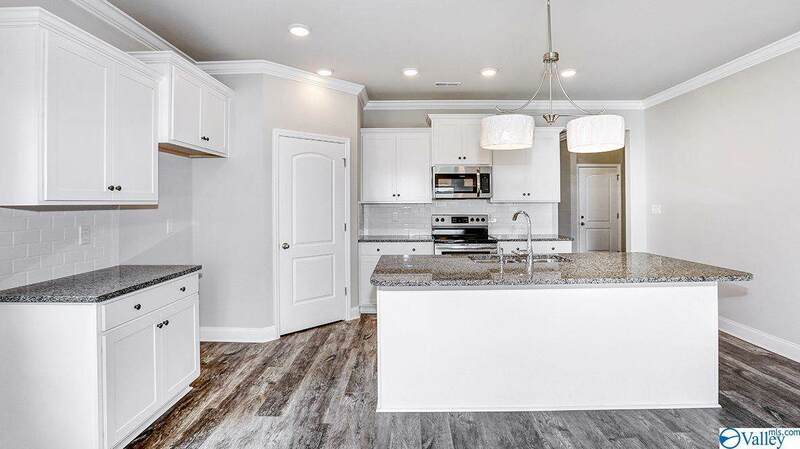 Youll love the master suite and glamour bath offering a separate shower, large soaker tub and raised vanity with lots of storage and double sinks! 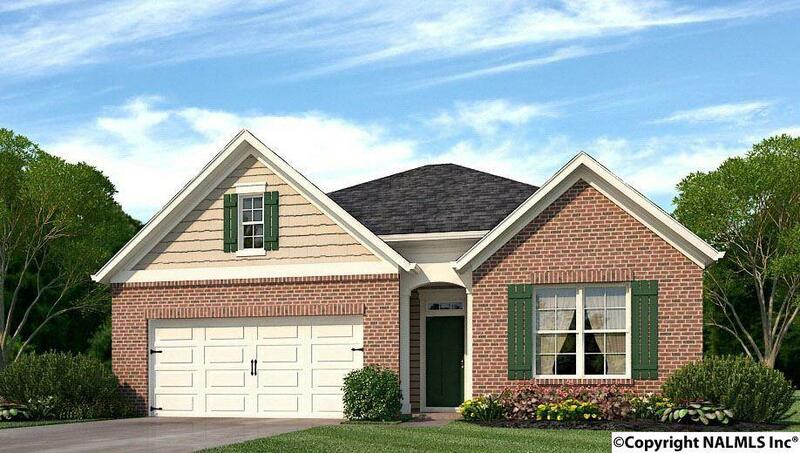 Other features include a dining area, large laundry room, covered porch and more! Under construction, ready in June. Listing provided courtesy of Dr Horton Inc Huntsville.